You know those times when you have a really great recipe idea so you make it and it turns out so awesome that you think to yourself, "I could totally market this!"? That was me on Saturday. Our family was having cheeseburgers and sweet potato fries for dinner and I had an awesome idea for a zesty spread I could serve on the burgers. 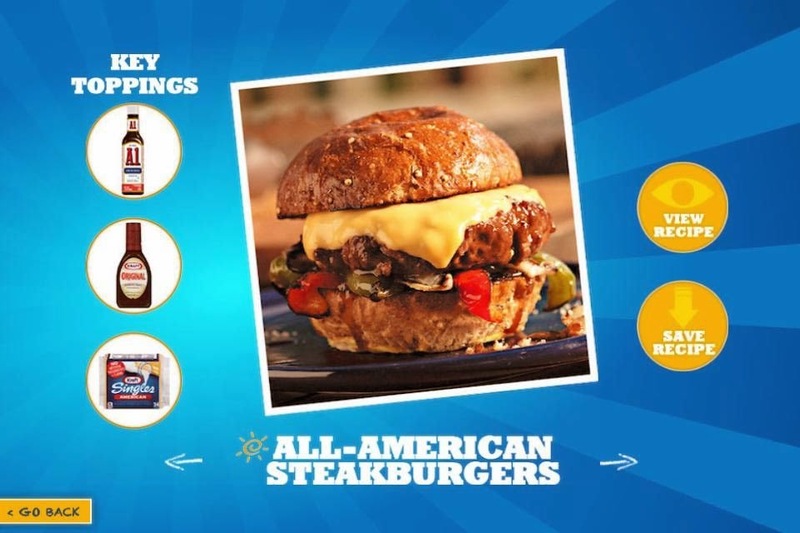 Since I was buying several Kraft products, I took the opportunity to try out the new Blippar app and see what fun stuff they'd put up for one of my favorite brands. 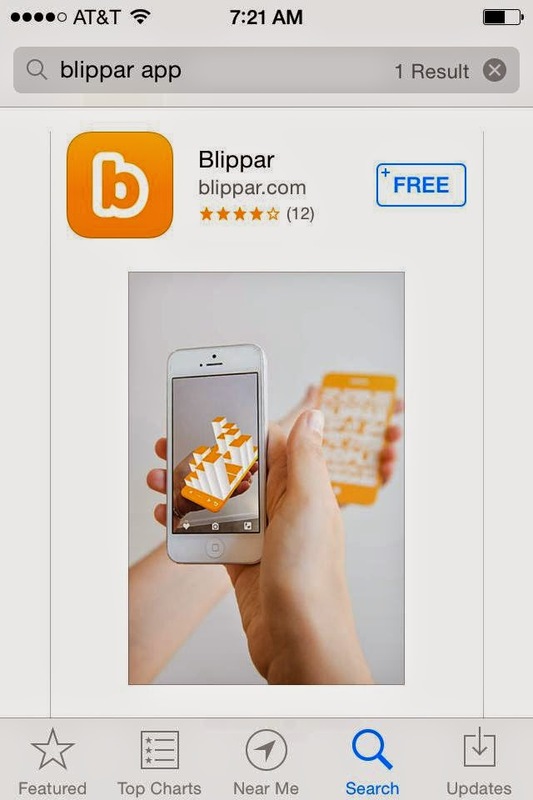 Blippar is a free app that uses image recognition technology to help shoppers unlock fun stuff related to the products they're buying. This star logo on products will tell you whether it's "Blippable". 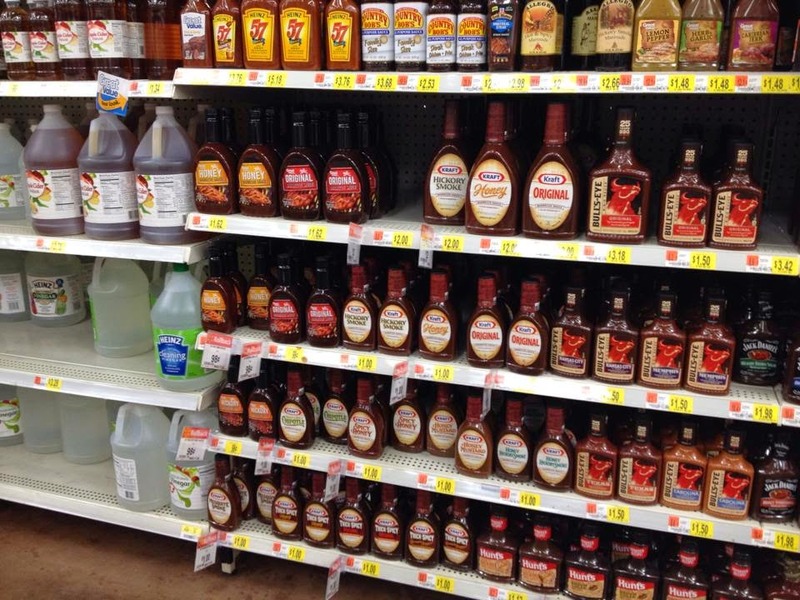 Our family loves these $1.00 bottles of Kraft barbecue sauce. 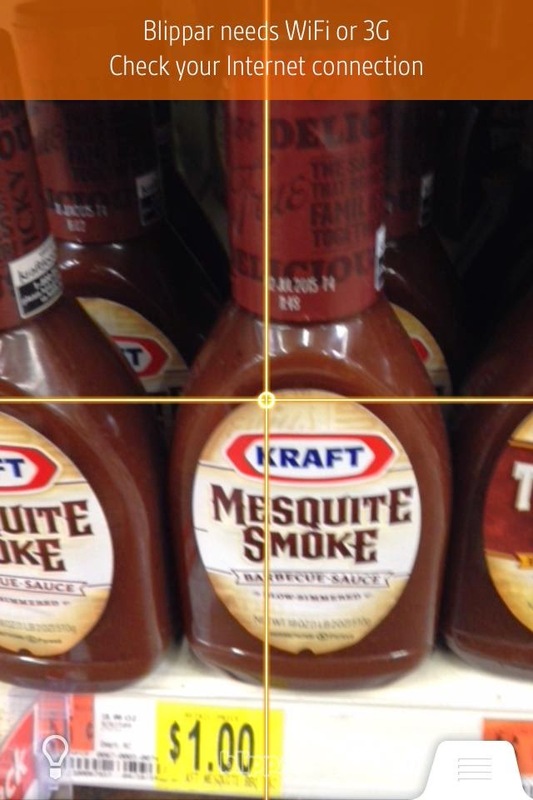 My favorite is Mesquite Smoke, so I grabbed one for our burgers---and to try out the Blippar app. One important part of using the app is to make sure you've got Wi-Fi service where you are! It's kind of hit and miss in our Walmart so I had to go to a different part of the store to try it out. Another important thing is to hold your hand steady so the app can scan the item and recognize the images on it. 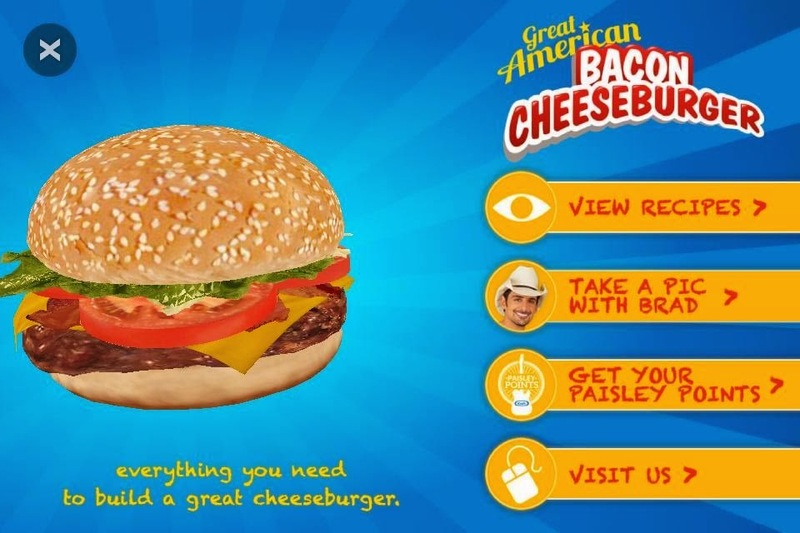 Once Blippar scanned my Kraft products, I was given these fun options to choose from. There were several recipes to choose from, with options to view or save, along with a list of Kraft products I'd need to make them. 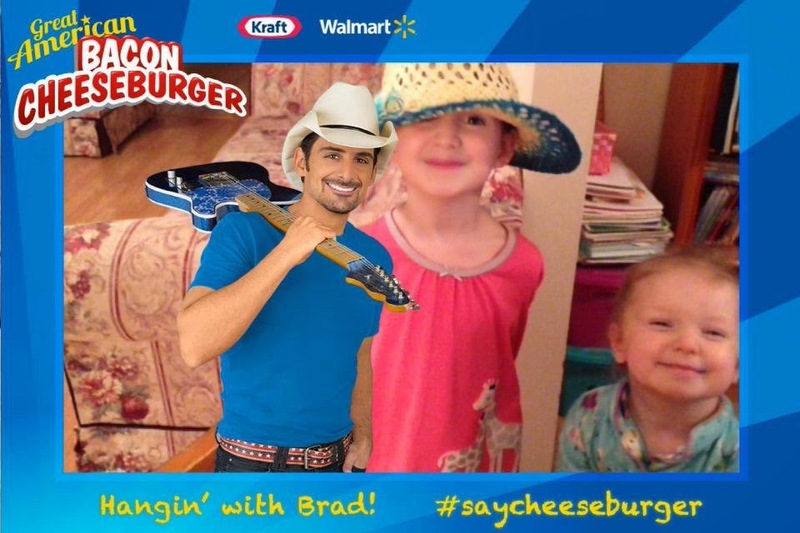 There was this fun Brad Paisley photo frame that allowed me to "take a pic with Brad." Avalon and Kynthia wanted to get in on that one! There was also the option to earn "Paisley Points" for fun prizes like Walmart gift cards, and Brad Paisley T-shirts and CDs. The app was really fun to use and made me feel like I was getting a little something extra for my purchase. I can totally see myself walking around Walmart blipping everything! 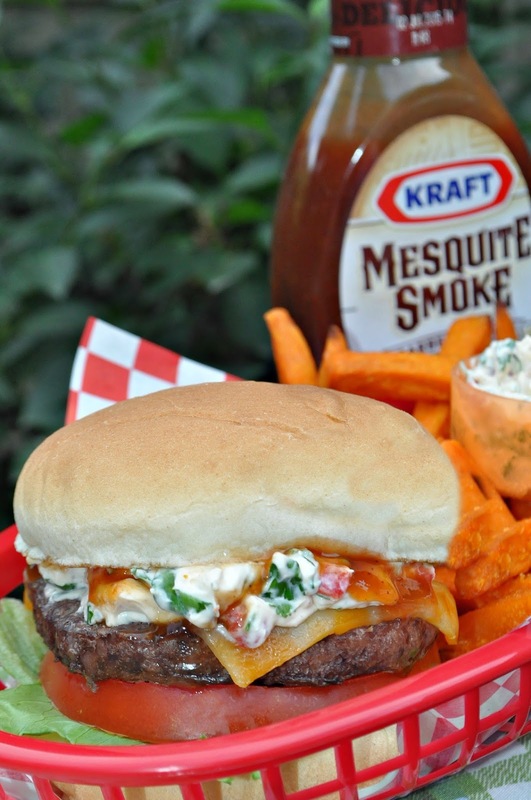 I love discovering fun new things like this app---and this zesty burger spread! Oh yum! Plus, it's great for the Trim Healthy Mama plan that I'm on. I was actually surprised by how many in my family loved it. 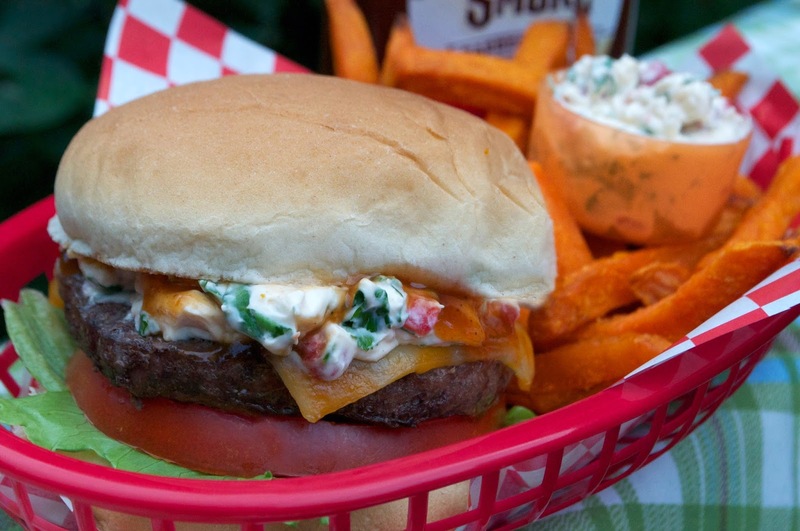 It's majority rules around here, and several kids---and Jamie---said this was a must on burger days! In fact, last night Avalon said, "Mom, every time you make something with lettuce, you have to make that stuff!" Ok then! Mix cream cheese and mayo until smooth and blended. Stir in the remaining ingredients and spread directly on the bread before adding other condiments and toppings. Refrigerate leftovers. This looks great. I am going to try it. Thanks, Sarah! This looks delish!! Thanks for sharing it!! We've been doing a lot of grilling too. Your recipe looks yummy! Thanks for sharing @DearCreatives party!